Many countries have developed their own unique horse racing traditions, some of which are limited to particular breeds; include racing over obstacles, or racing almost extreme distances. Horses are sometimes raced purely for sport, but a major part of horseracing’s importance lies in the gambling associated with it. 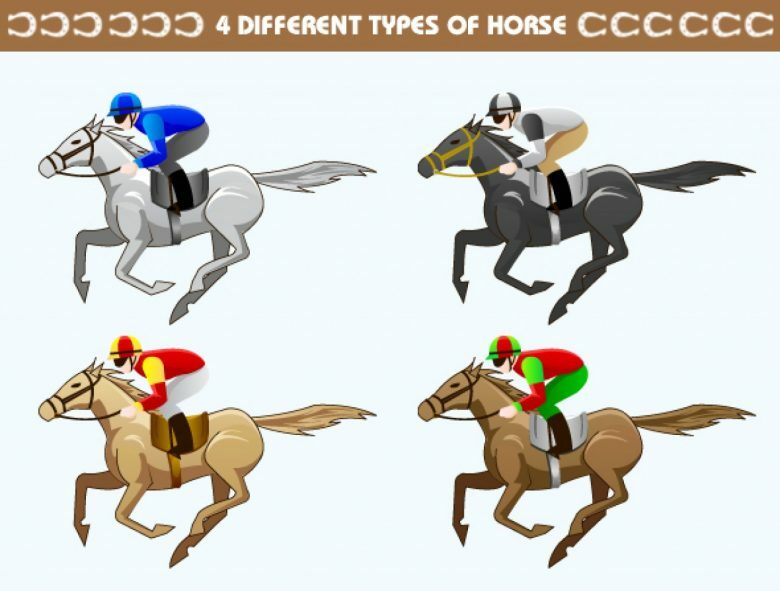 While most are familiar with thoroughbred flat racing in which horses gallop directly between two points around a straight or oval track, there are many different types of horseracing which are popular all around the world. 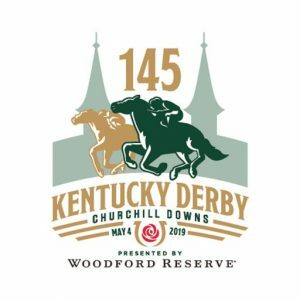 We will discuss the four most common horseracing variations: flat racing, jump racing – also known as steeplechasing, harness racing, and endurance racing. Flat racing is most the common form of horseracing on a global scale. Flat racing tracks are generally oval in shape and level, and track surfaces may vary from turf and dirt to newly designed synthetic surfaces such as Polytrack or Tapeta. Individual races are run over distances ranging from 400m-4km with short races referred to as ‘sprints’ and longer races as ‘routes’ or ‘staying races’. Fast acceleration is typically required to win either type of race, but sprints are generally seen as a test of speed, while long distances are a test of stamina. 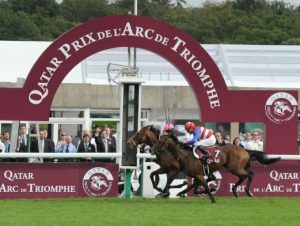 The most prestigious races in the world, such as Prix de l’Arc de Triomphe, Melbourne Cup, and Dubai World Cup, are run over distances in the middle of this range and are seen as a test of both speed and stamina. 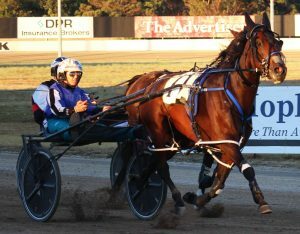 Horses race at a specific gait, either a trot or a pace, when participating in harness racing and usually pull a two-wheeled cart known as a sulky. Much like those who enjoy online pokies NZ are highly particular about their chosen games, pacing races are generally more popular amongst sports betting enthusiasts as pacers are faster and less likely to break stride, thanks to the use of hobbles which are used as an aid to support the gait at top speed. Trotters move their legs forward in diagonal pairs – right front and left hind, then left front and right hind strike the ground at the same time – while pacers move their legs laterally – right front and right hind together, then left front and left hind. Jump racing, also known a National Hunt racing in Great Britain and Ireland, can be subdivided into two categories: steeplechasing and hurdling. The type and size of the obstacles being jumped determines into which category the jump race falls. However, in certain jurisdictions, the word steeplechasing can refer collectively to any type of jump racing – as is the case in the United States. Horses typically progress to bigger obstacles and longer distances as they get older, for example, a horse in Europe tends to start National Hunt flat races as a juvenile, progresses to hurdling after a year, and then, if thought capable, onto steeplechasing. Endurance races can vary greatly in distance with anything from 16km-160km and there are even a few races which are longer than 160km and take place over multiple days. 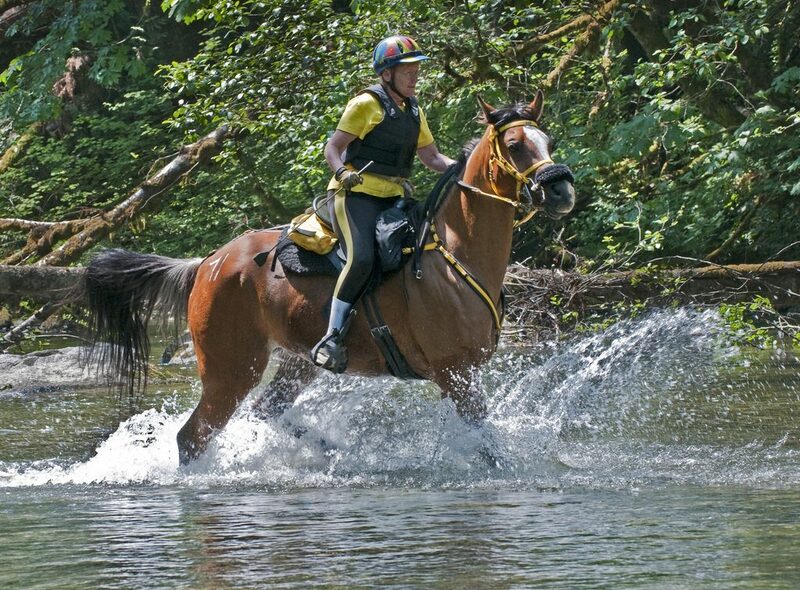 The differing lengths are divided into 5 categories: pleasure rides (16-32km), non-competitive trail rides (33-47km), competitive trail rides (32-72km), progressive trail rides (40-96km), and endurance rides (64-160km over a single day or up to 400km in multiple days). Due to the length of each race, trails of natural terrain are generally used. The longest endurance race in the world is the Mongol Derby which spans 1000 km.